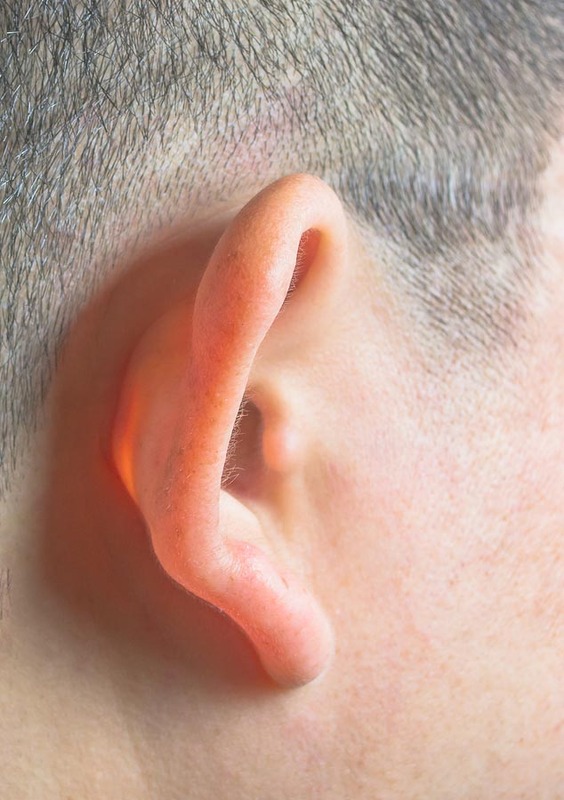 If you or a member of your family are self-conscious about your protruding ears it may be time to consider ear pinning. The correction of protruding ears can give a child or adult renewed confidence and self-esteem. Dr. Paulsen is a board-certified plastic surgeon with in-depth training and experience with the underlying anatomy of the face. His compassionate and caring approach with his patients will ensure you feel comfortable and supported throughout the process, from consultation to post-operation care. What is ear pinning surgery? The surgical procedure of ear pinning, or otoplasty, involves the removal of cartilage and skin through an incision hidden behind the ear where the ear meets the head. Do I or my child need ear pinning surgery? Ear pinning is purely cosmetic. In addition to the aesthetic change—transferring the focus of the face from spreading ears to other facial features—one may gain confidence and increase self-esteem. Not all otoplasty surgeries revolve around the ear protrusion. Other factors such as size, birth defects or injury may require ear pinning to achieve ideal appearance. Many ear pinning patients are children, and adults can partake in the procedure as well. The surgery is available for anyone whose ears have fully grown which occurs around age five to six. You may be questioning if ear pinning is right for your child. If your child is teased or self-conscious about his or her ears then it is time to consider ear pinning. To determine if ear pinning is right for your or your child schedule a complimentary consultation with Dr. Paulsen.